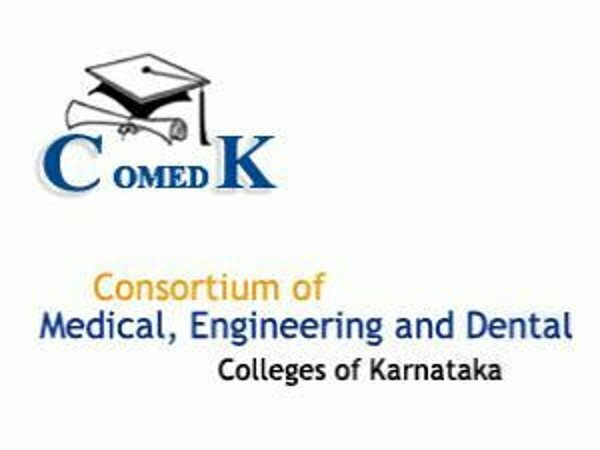 The online entrance test is being conducted for merit determination for use by COMEDK Member Institutions and the COMEDK PGET-2016 test scores are valid only for admissions during the academic year 2016-2017. There will be a separate entrance test for each of Post Graduate Medical and Dental streams. The following information is as per the data furnished by institutions during PGET-2014, Changes if any will be updated as and when received. For any other information, candidates can contact the Member Institutions. This page was last modified on 12 November 2015 at 17:11.